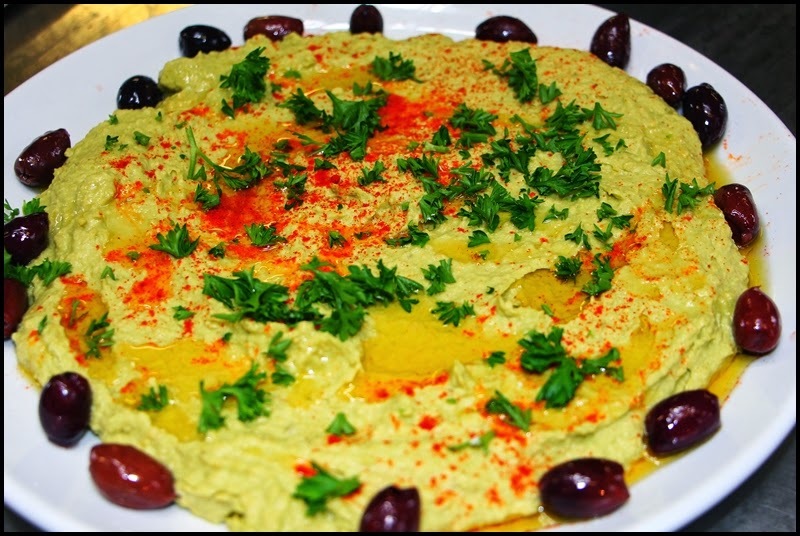 This is another variation of hummus that I've posted in the past. This is, as usual, really easy to make and super delicious. 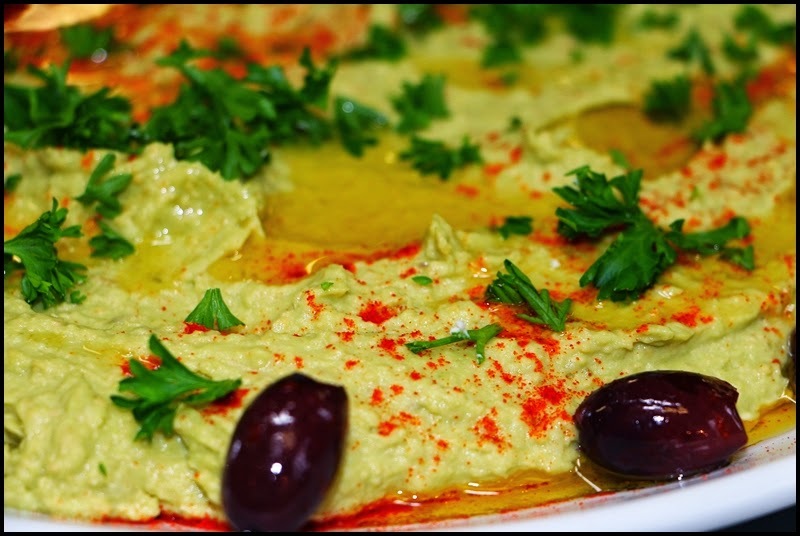 If you like hummus, if you like avocado, and if you like spiciness...try this, you won't be sorry. Preheat an oven to 350F. 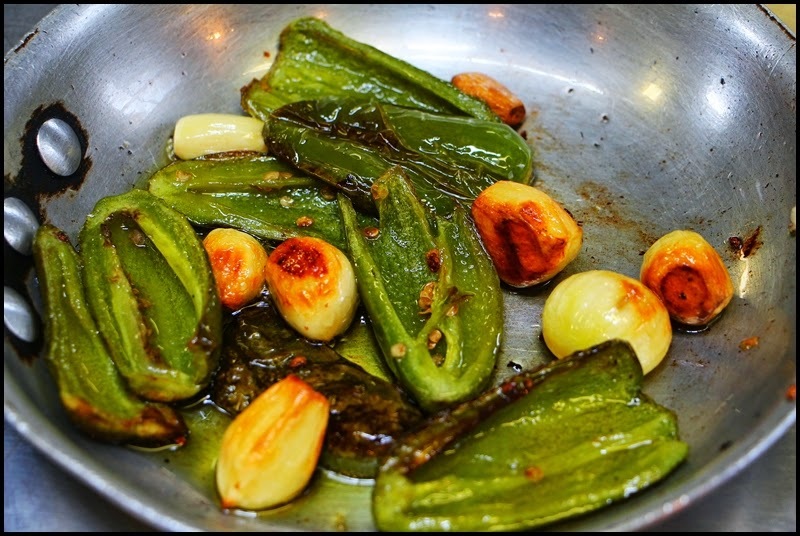 Combine the olive oil, garlic, and jalapeno in a small skillet and place over medium heat; toss or stir to coat with the oil. When it begins to sizzle transfer the pan to the oven. Roast the peppers and garlic for about 15 minutes, or until golden brown. Remove the pan from the oven and refrigerate it until the ingredients are chilled. Once chilled, transfer the cooked garlic and jalapeno to the bowl of a food processor along with the remainder of the ingredients. Process the hummus to a smooth puree.